The Steem Engine DEX opens for business. ALT.Life - The Alternative Lifestyle Show returns to MSP Waves. @runicar leads another push to get STEEM on Coinbase. Steem's new token creation platform Steem Engine created by @aggroed, @yabapmatt and @harpagon has now launched it Decentralized Exchange (DEX). A Decentralized EXchange (DEX) is an exchange that allows users to buy and sell different tokens on an open market without a central authority. You may already be familiar with some decentralized exchanges such as BitShares, Stellar, and even the internal STEEM/SBD market. On Steem Engine, the DEX facilitates trades between any of the tokens that have been created on the Steem Engine platform and the STEEM token. MSP show host @pennsif is reviving his original Alternative Lifestyle Show. The show is coming back as the rebranded ALT.Life show in the third hour of Pennsif's three hour Thursday slot on MSP Waves. ALT.Life kicks off with a show focusing on the @canna-curate community. @runicar is leading another charge to persuade Coinbase to list STEEM..
#5 @aggroed - Steem Engine DEX GRAND OPENING! #38 @blockbrothers / @exyle - Is there still a store that sells Steem Mugs? @californiacrypto - Steem-Engine DEX Now Live..
@steemfiction - The theme for Steem Fiction's next bestselling book is Murder! @steemcasting - @steemcasting need a logo, time to do a 1ramp.io contest! Utopian / @daan - Utopian Isn't Raising Funds Through Fundition - That Doesn't Mean Individual Projects Can't! DrugWars / @beautifulbullies - Drugwars... Let battles commence! 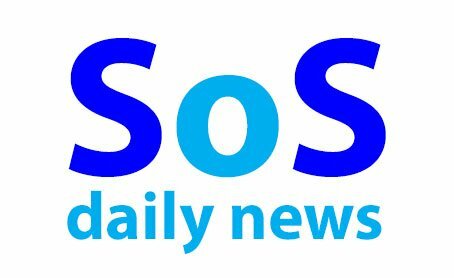 This is #94 (06 Mar '19) of this daily news service. 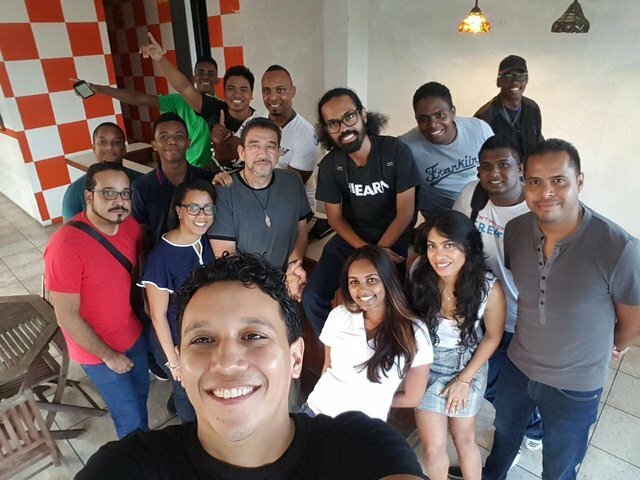 Thank you for listing the #steem meetup Suriname!